Your wedding day deserves a team of professionals who are dedicated to discovering your personality and dreams, and turning them into memories that will last a lifetime. Since 1999, A Touch Of Bliss has been doing just that - trusted by over 100 couples each year to build their Big Day into their Perfect Day. We believe your wedding day experience begins the moment you say 'Yes!' so we are committed to making the entire planning process one extraordinary event! At Adrienne & Co, we pride ourselves on bringing luxury to every wedding regardless of the size or location. Every bride deserves to feel like a guest at her wedding, enjoying each moment of the big day. We work throughout the Front Range, making your dreams a reality! 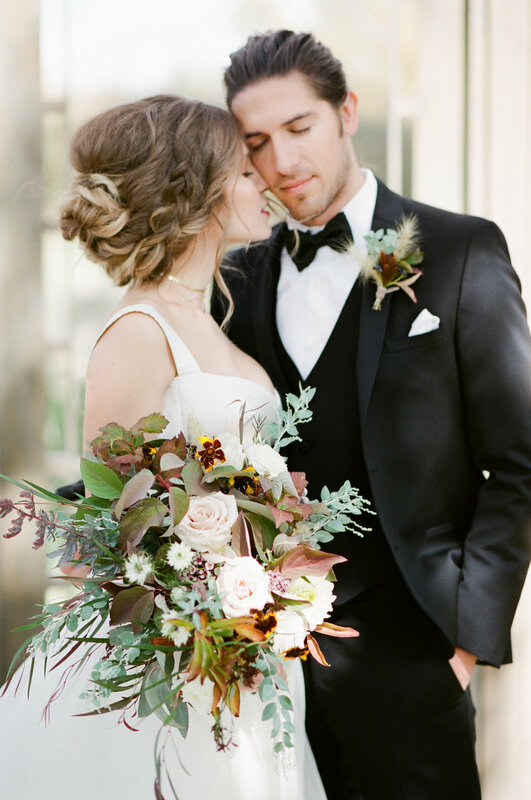 Brindle + Oak is a multi-state events company specializing in wedding planning and design. Every event is unique, just like every couple we work with. Our expertise, creativity, and passion, paired with your vision, excitement, and love, will create an experience that you and your guests will never forget! Claire Gordon Events is a boutique event design and planning company, producing weddings and events along Colorado's front range, high country, and destinations around the world! We are an exclusive wedding and event planning service with well over 12 years of industry knowledge and background to offer you. Our main goal and objective is to provide "Customer Quality Satisfaction." We are confident that your dreams and visions will blossom into a magnificent occasion! Eclectic Harmony Designs focuses on creating a beautifully eclectic wedding for you and your fiancé. EHD's signature touches include unlikely pairings, a touch of vintage, and little details. EHD offers a variety of services to provide as little or as much help as you need to suit all types of budgets. My goal is to make every event fabulous, whether it's a wedding with 25 guests or 200 guests. I can assist you with all aspects of the planning process, or maybe you would prefer a coordinator to assist you with your rehearsal and the day of the wedding. I pay great attention to detail, and love to offer affordable, classy events. We help you from "Will you?" to "I do!" and everything in-between. We focus on unique, personalized wedding design and have a team of friendly and passionate professionals to make it all come together. We are here to polish your event to its very best and make sure every box is checked and every detail is brought to light. With my organizational skills and knack for clear communication, I can keep your entire process running as smoothly as possible. From the decorations to vendors and everything in between, we can offer as much support as you want or need, making sure you enjoy every moment of the day and the little details fall perfectly into place. With a prism, you take something seemingly simple and create unexpected beauty and magic. Let us do that for your wedding! We specialize in creating events for every budget - you invest in us, and we will share our expertise on how to get everything you envisioned for your day. A wedding planning and event design company for creative couples with a flair for funky details. Fueled by sushi and love. Let us plan the best day of your life! Purple Summer Events is a boutique wedding planning and design company servicing all of Colorado. Our goal is to make your event uniquely yours, personalized to the max. We love finding out what makes your love story unique and creating an event based on your particular tastes that are fresh, stylistic, and memorable. Sara Brown Weddings specializes in hospitable, genuine mountain celebrations. 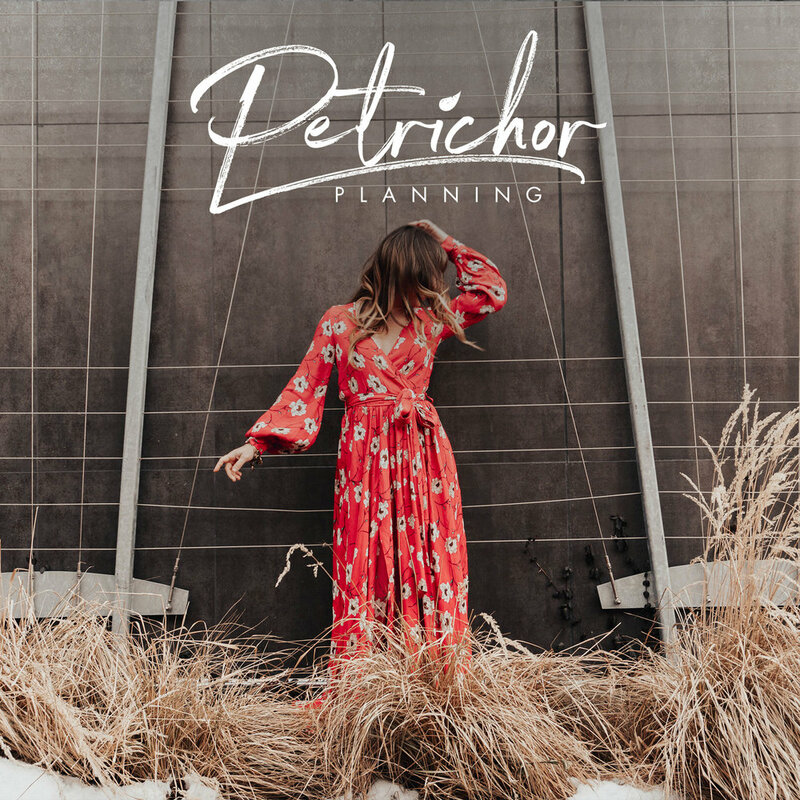 Whether you're looking for help with the final details or comprehensive planning from "yes" to "I do", let Sara be a breath of fresh air in your wedding planning journey. Serving Denver, Boulder, and the mountains. Upcycle Occasions is committed to producing first class, sustainable events that exceed our customers’ expectations, conserve natural resources, and support local businesses. We transform, or upcycle, our clients’ events into engaging, environmentally-friendly occasions by providing sustainable options throughout the planning process. 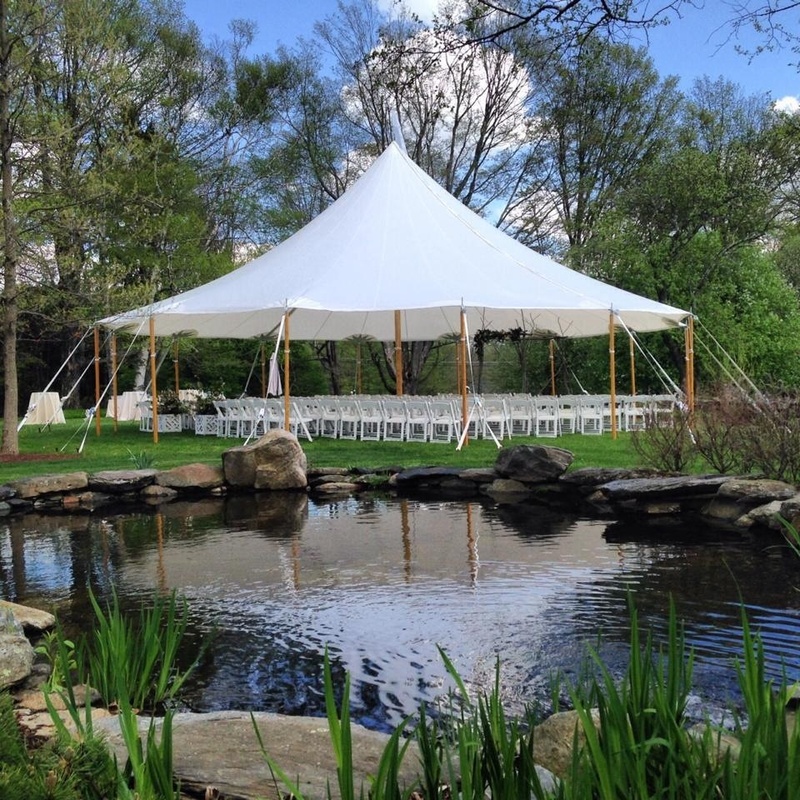 Our goal is to give you a wedding to remember with a minimal impact on the environment.